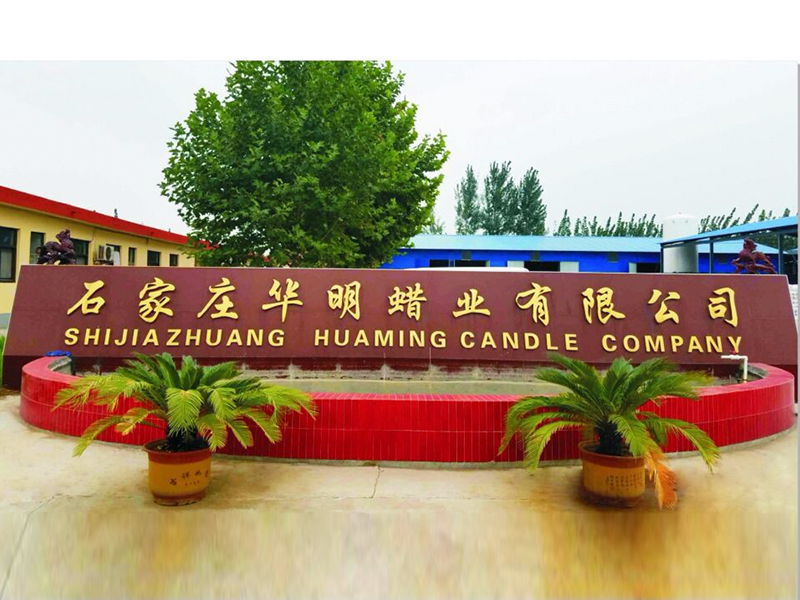 Shijiazhuang Huaming Laye Limited Company which was established in 2009, is one of the largest candle factory in China, and we have independent rights for import and export. 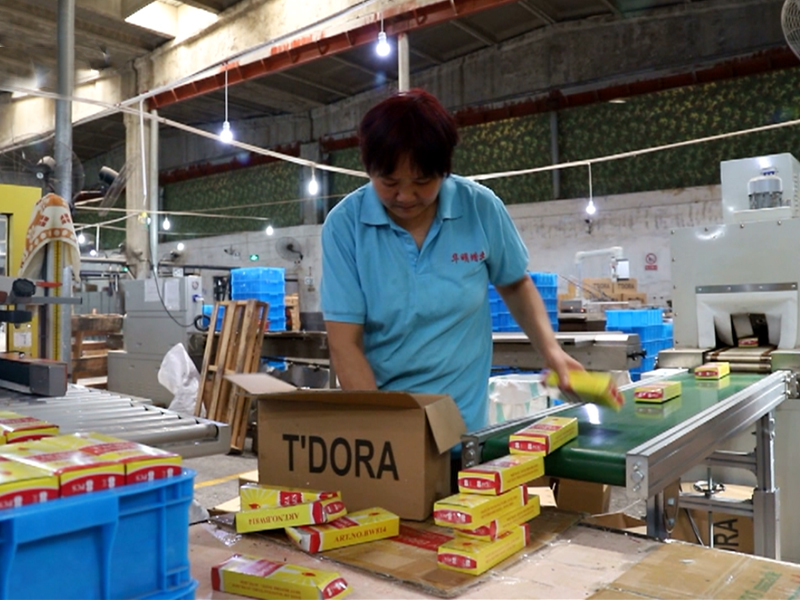 The factory covers an area of 20000 square meters , more than 500 staff, and fixed assets is over 1000 millions USD. More than 10% staff is high quality personnel in aspects of knowledge , technology and management. 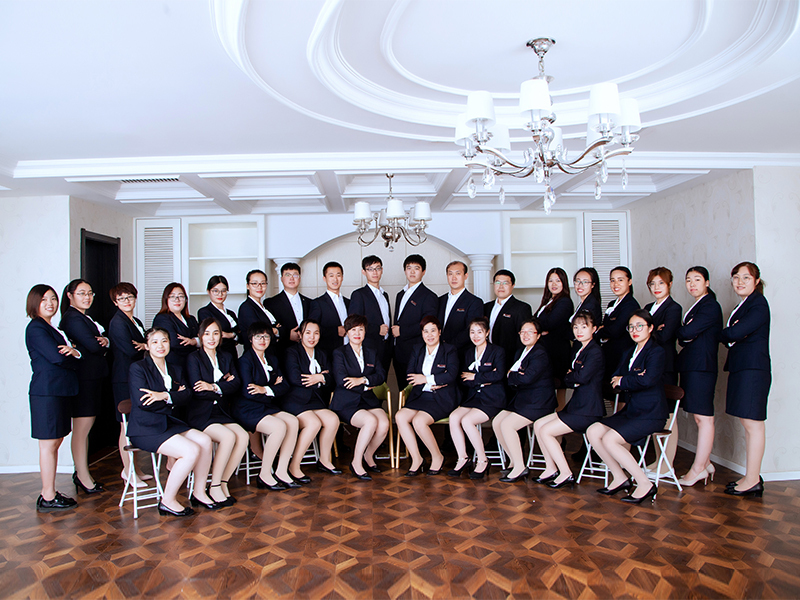 Based on the philosophy of " Reputation First, Quality First",we won good evaluation from oversea clients and established good long term cooperation with each other. Our company products include solid candle, tealight candle, spiral candle, birthday candle, church candle,led candle and related arts candle, up to now , monthly capacity can be reached about 3000 tons. 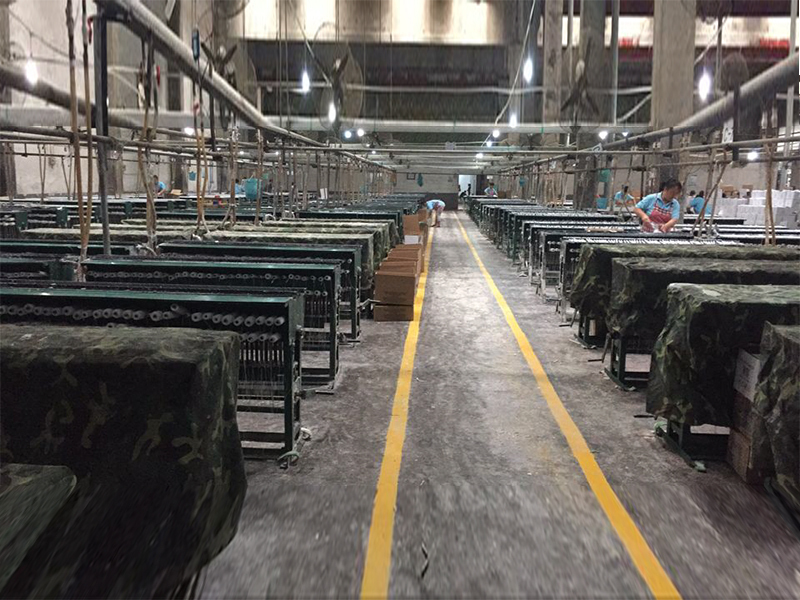 In order to adapt the market , R&D department continuously makes efforts on the technology innovation,and pattern of new products. Order with supplied sample and OEM can be accepted. We have found a good market in the Europe , America, Africa, Southeast Asia and the Middle East. 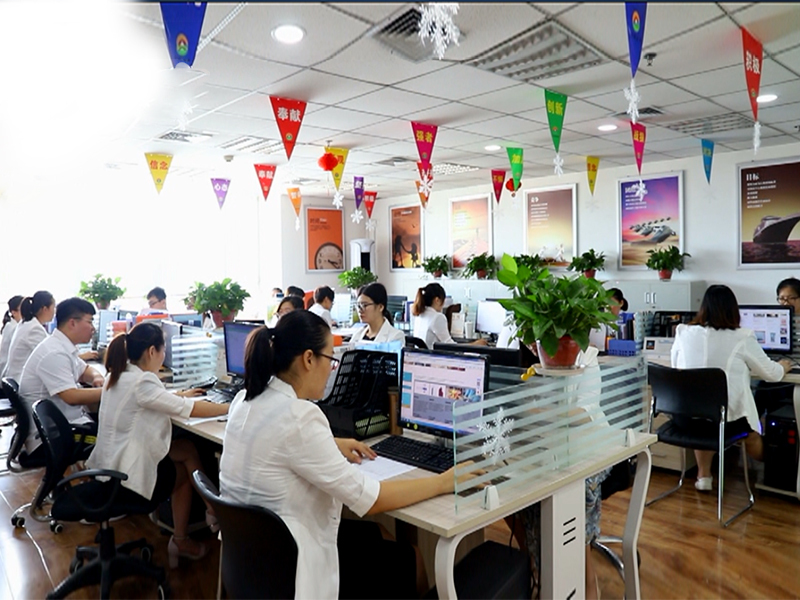 Shijiazhuang Huaming Laye Limited Company wholeheartedly welcome customers clients to visit our factory and negotiate business for sincere cooperation.